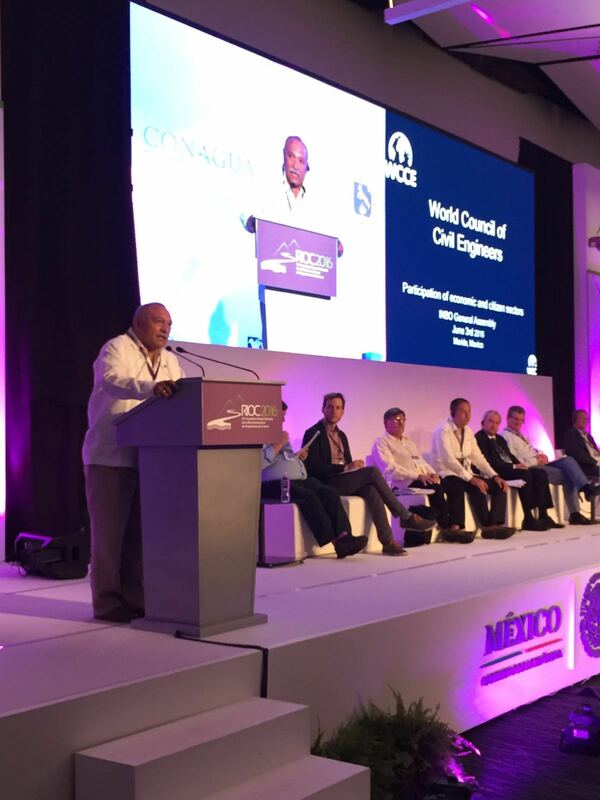 During the last general Assembly of the International Network of Basin Organizations - INBO held in Merida, Mexico from June 1st to June 4th, a Memorandum of Understanding was signed between the World Council of Civil Engineers - WCCE and the International Network of Basin Organizations. 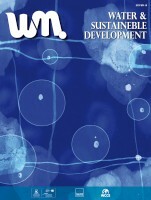 The general objective of the collaboration among the organizations is to facilitate, in all regions of the world, the emergence of effective and efficient water governance and of sustainable development of water resources, through the implementation of IWRM at basin level, which allows a better taking into account of all needs, including those of ecosystems. 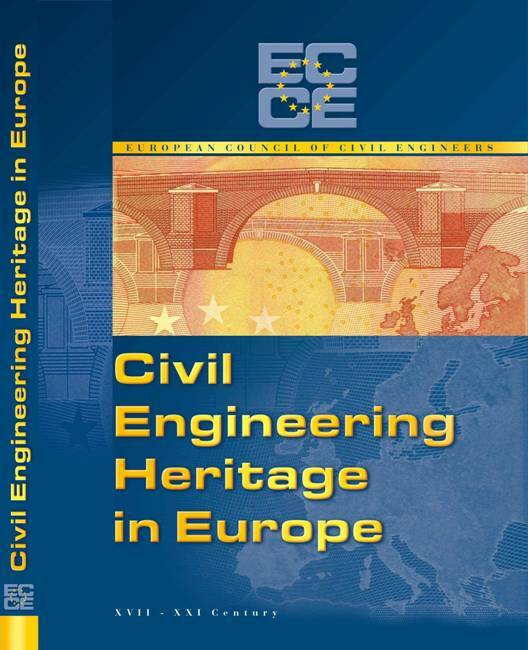 World Council of Civil Engineers (WCCE) in collaboration with IAHR and Taylor and Francis is conducting a survey using SurveyMonkey to explore launching a new peer-reviewed journal focussed on best practice, case studies and application of research to bridge the gap between academia and the world of practice in the area of water. You are invited to participate in this research project because of your importance in our Association. If you like we will follow up in a few days with a telephone call to help you to fill the survey on line (20 minutes). In addition to the selected group of people in which you are involved, the survey will be sent to a largest number of contacts -with no telephone follow up.- An Apple ipod plus a free IAHR membership will be raffled among all the respondants the week after the deadline, which is May 25th. We are proud to introduce the third report of our Water monographies series , Water & Sustainable Development presented on the occasion of the UN's Conference of the Parties which took place in Paris during the first weeks of December. This initiative is published in collaboration with UN-Water and AQUAE Foundation and is published in English and Spanish. 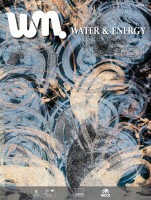 We are proud to introduce the new WCCE initiative, the second report of our Water monographies series , Water & Energy presented on the occasion of our 9th General Assembly which took place in Lisbon on November the 25th. This initiative is published in collaboration with UN-Water and AQUAE Foundation and is published in English and Spanish.